New luxury lifestyle hotel brand EDITION is set to make its European debut in Istanbul in April, hot on the heels of the opening of the brand's first property on Oahu, Waikiki EDITION, last October. Situated within the city's lively Levent neighborhood, known for its Kanyon mall and impressive skyline, the Istanbul EDITION will be an urban resort offering a mix of Eastern and Western influences, the signature creative direction of Ian Schrager and the high-touch service of Marriott. The starting point? 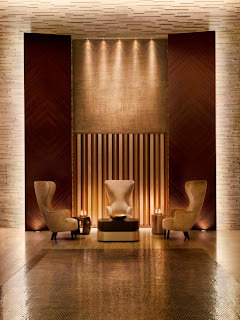 A tall, domed lobby; a fundamental mark of traditional Ottoman style realized here with a modern twist. Eastern touches are present throughout: walls, ceilings and floors are lined with mosaic tiles, a cornerstone of traditional Byzantine architecture, and public spaces are gracefully bejeweled with bronze and gold leaf reminiscent of Ottoman style in all of its splendor. Traditional hanging lamps are featured in the guest rooms while Gold Bar's VIP seating area has taken its inspiration from traditional Turkish Tea Rooms. Leather tufted ottomans are surrounded by u-shaped seating influenced by old Bosphorus villas that featured such rooms for socializing, relaxing and smoking. The long-standing ritual of the Hammam is clearly reflected in the unparalleled spa offerings. The hotel is a thirteen-story tower with 77 generously scaled, guest lofts averaging 480 square feet and a full-floor penthouse. The interiors have been imagined using a color palette of bronze and white-gold, with extensive use of dark and pale woods historically found in Turkish homes. The transition from public to private spaces seamlessly creates a sleek, harmonious environment. Each guest room, like a unique and precious wooden jewel box, has Rosewood or Soaped Oak walls, ceilings and floors; natural elements that dominated Turkish architecture for centuries, with some boasting over-sized terraces offering breathtaking views over the exotic city skyline. In contrast, the bathrooms are built up from extravagant glass walls, stone and ancient marble extracted from the Turkish island of Marmora in Greek and Roman times. Local silk has been woven into sheers and curtains which may be drawn to provide privacy for guests who desire it. 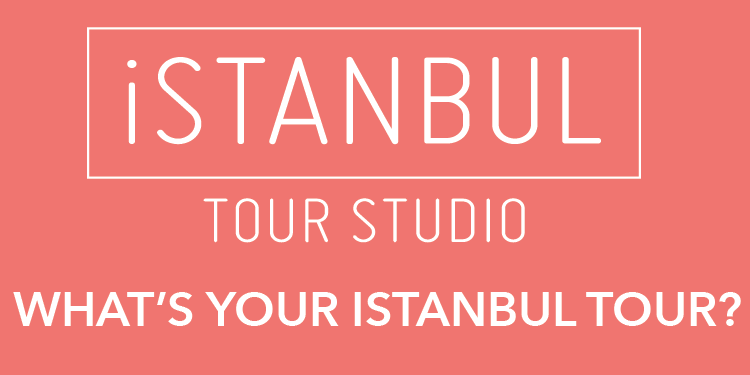 The entire focus for The Istanbul EDITION is to create a unique, one-of-a-kind experience together with the best and most personalized modern service available. The property was designed in collaboration with New York based architects Gabellini Sheppard.